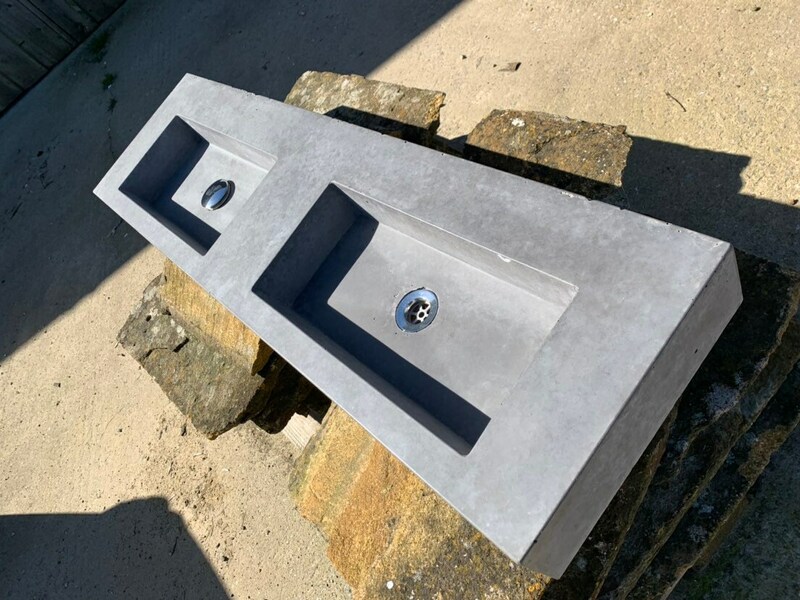 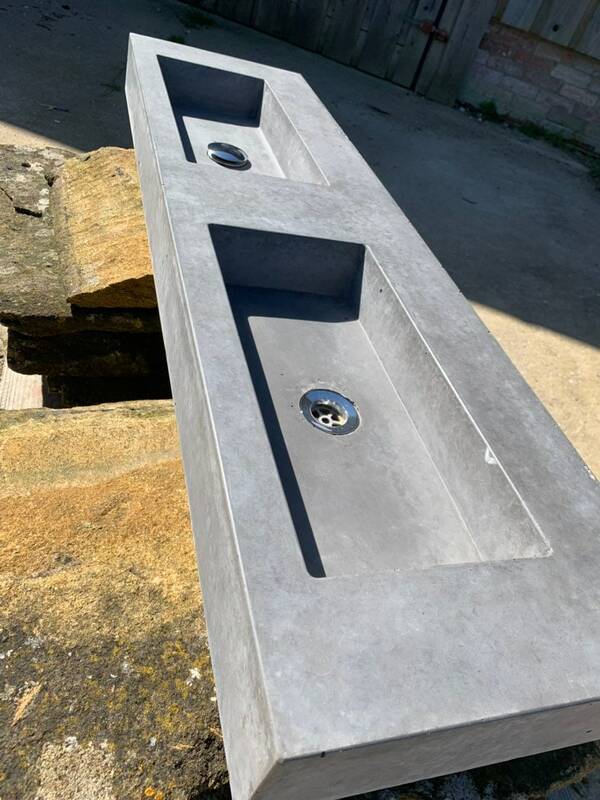 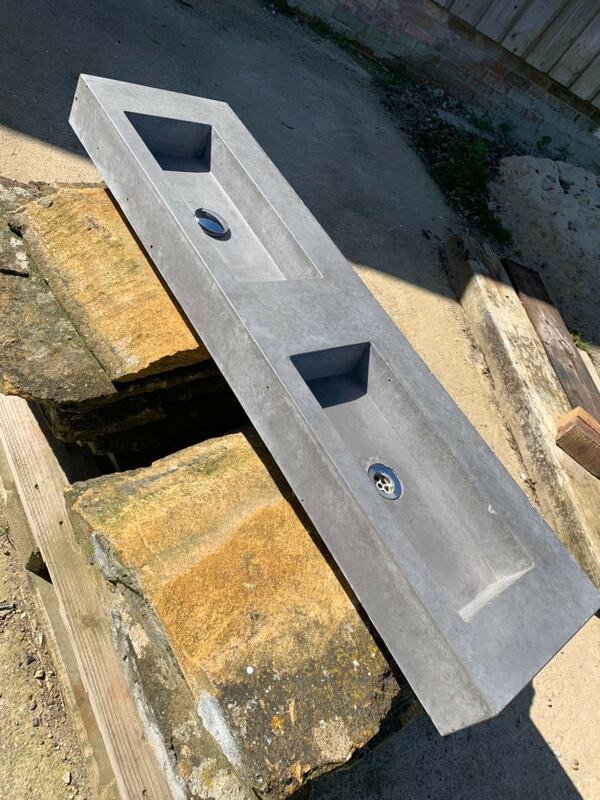 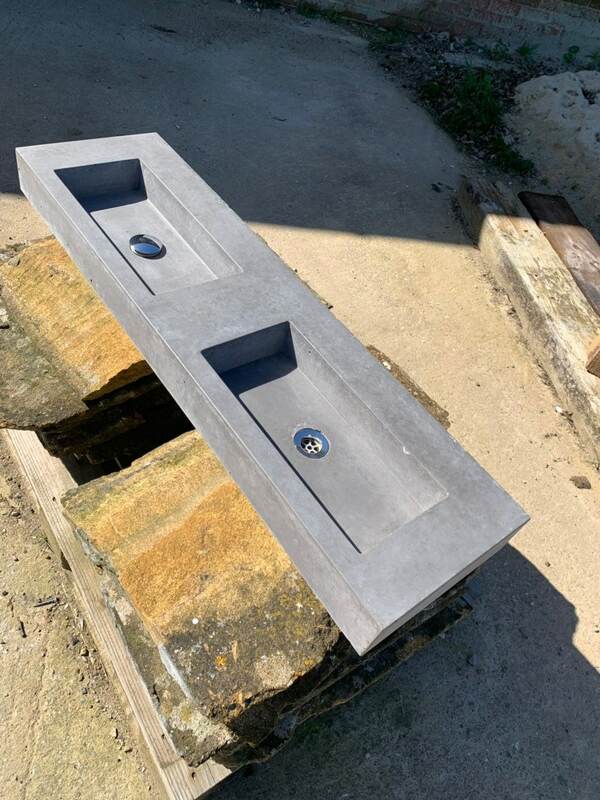 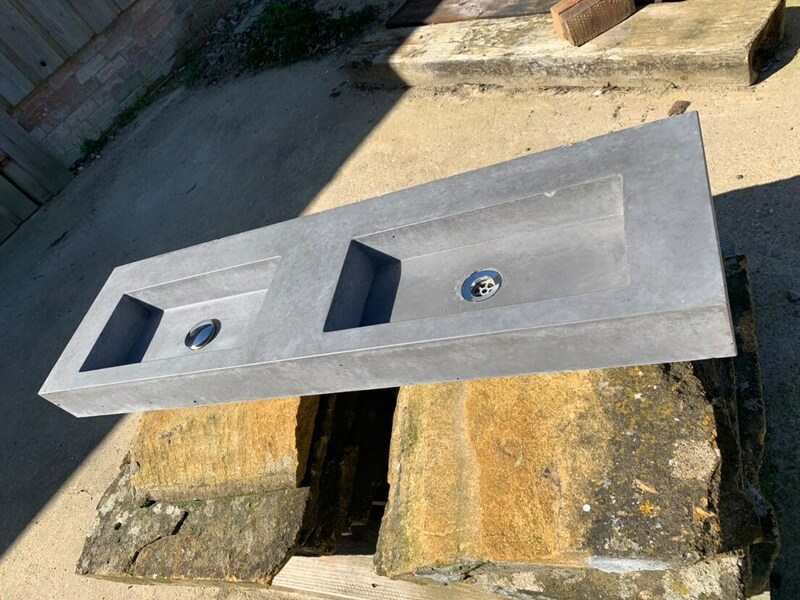 This is our beautiful double vanity sink in Morris concrete designs concrete grey. 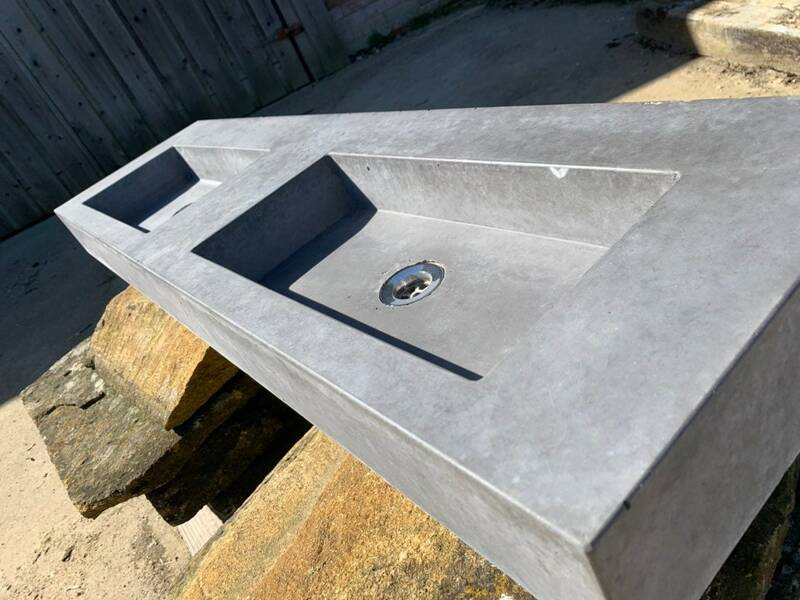 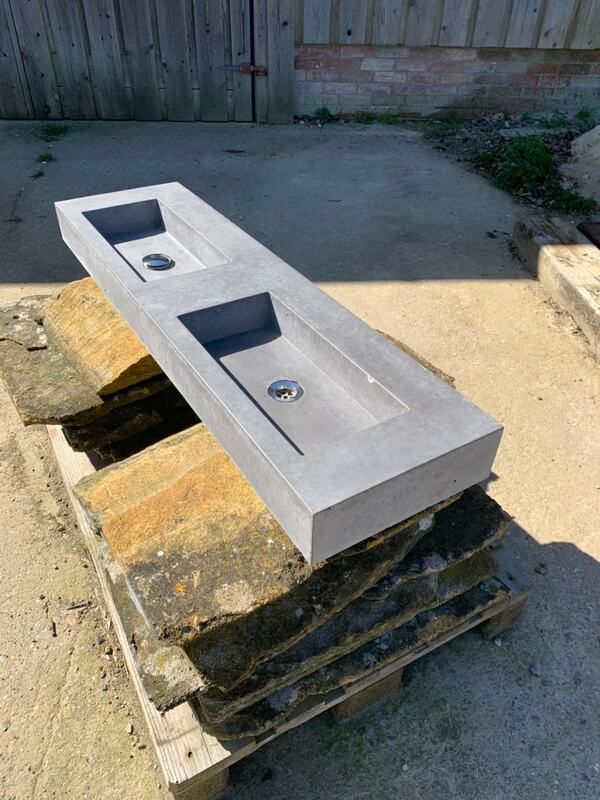 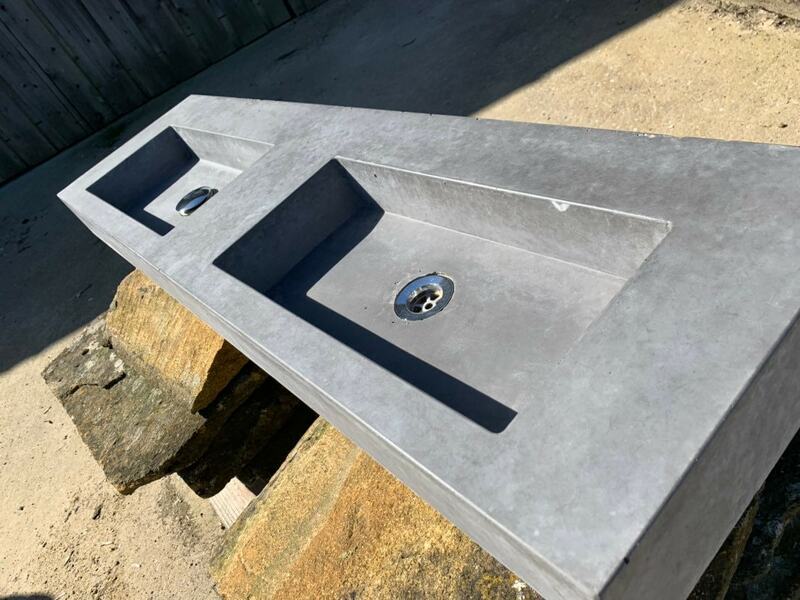 This is solid concrete and not the GFRC type commonly found these days, handcrafted to the highest standards every sink we create is the purest form of concrete, showcasing the raw beauty that concrete is. 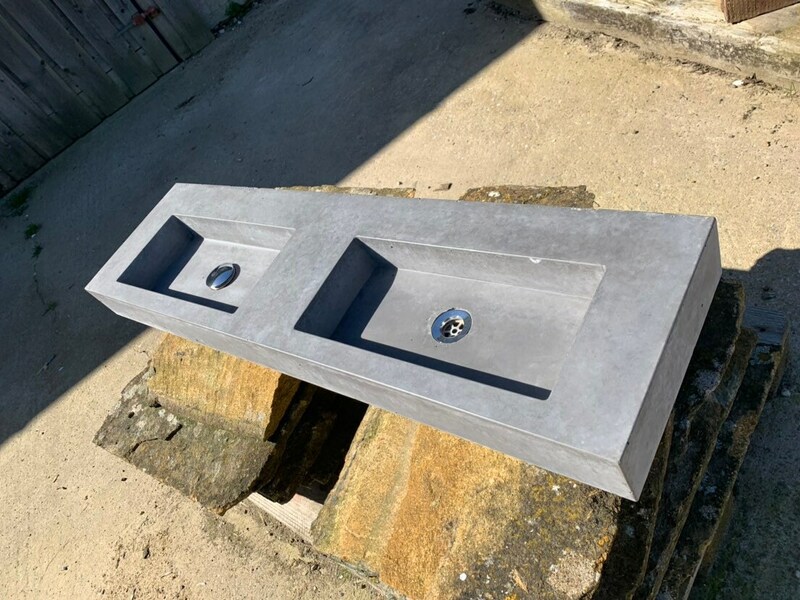 Our unique mix and pouring technique built over years of experience enables us to bring the highest quality finishes with the original characteristics of concrete, unrivalled anywhere in the UK. 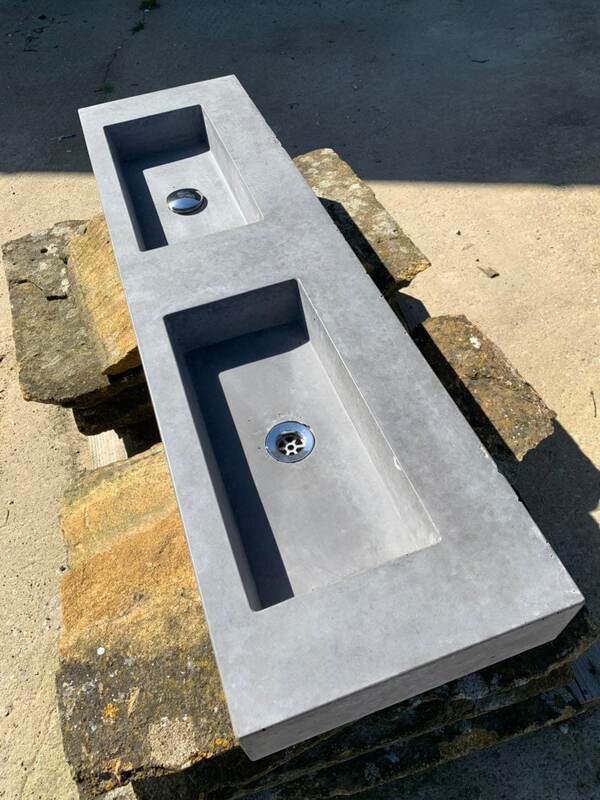 We can also custom build to your own sizes, we are always happy to help.